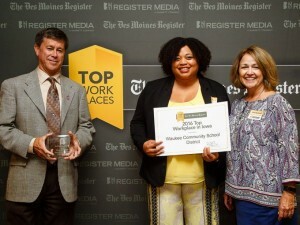 For the fourth year in a row, Waukee Community School District (WCSD) was among Iowa’s top five workplaces. Results released by the Des Moines Register on September 18 named WCSD the 5th Top WorkPlace in Iowa for 2016 in the large employer category. Edward Jones was ranked fourth, Sammons Financial Group was ranked third, Veridian was ranked second and Kwip Trip was ranked first. The Des Moines Register in partnership with WorkplaceDynamics, set out to identify the top 150 workplaces in Iowa. 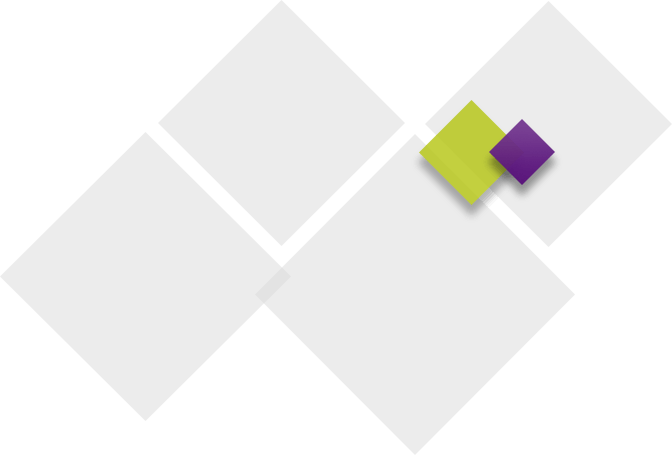 These rankings were based on employee evaluations and survey results. Employees were asked questions like what is most important to them and what impresses you most about senior managers. WCSD employs more than 1,200 staff members who are dedicated to providing quality instruction to all students. According to WorkplaceDynamics the most successful companies are ones that employees believe in. 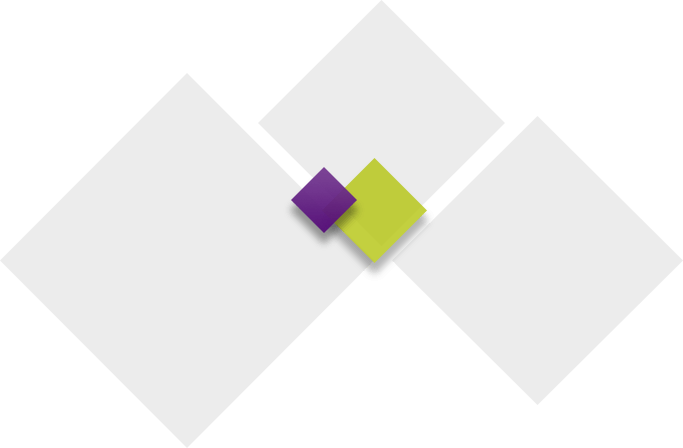 Waukee Community School takes a student centered approach to curriculum and encourages innovation and lifelong learning among employees. Through professional development, we offer teaching staff the opportunity to improve their skills and address student learning needs. We believe that we improve teaching skills and teaching practices, then student performance will improve. Only two other school districts made the top 20 rankings in the large employer. Western Dubuque Community School District was ranked sixth and Southeast Polk Community School District was ranked 19th.